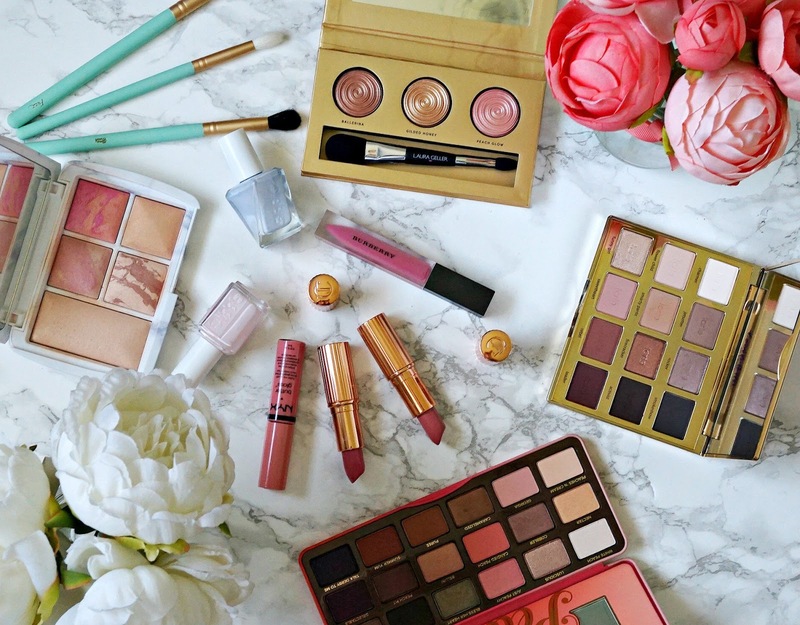 Spring eye, cheek, lip and nail picks featuring Too Faced, Essie, Charlotte Tilbury & more! 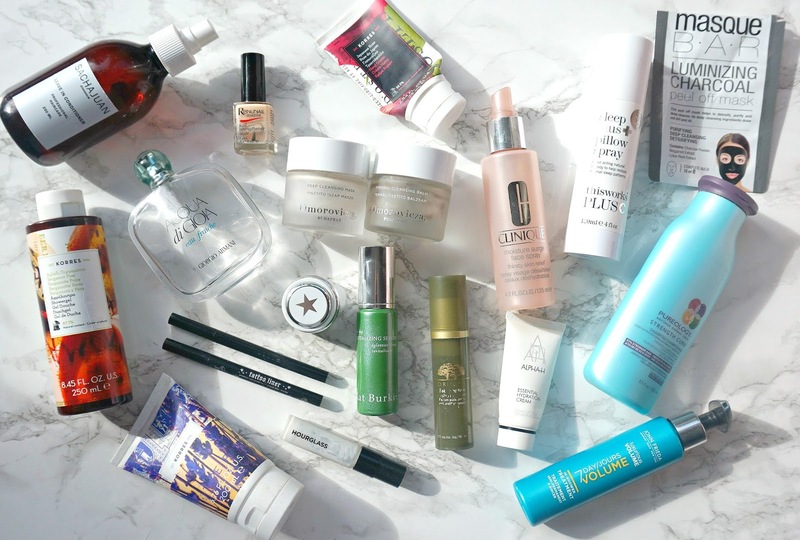 Now that Spring has finally arrived, I have rotated some of my makeup and put my most Spring-appropriate products in the top drawers of my Muji storage. 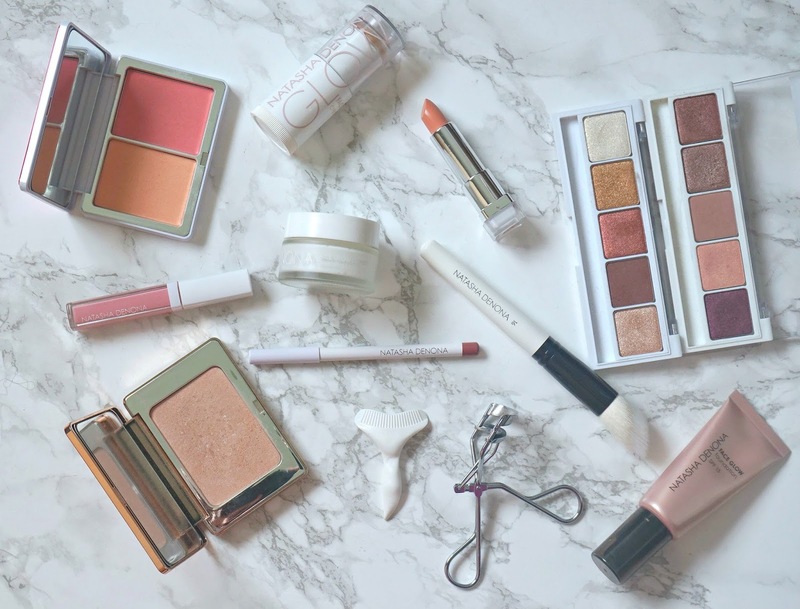 Today I want to share the eye, cheek, lip and nail products that I will be getting most use out of over the coming months. 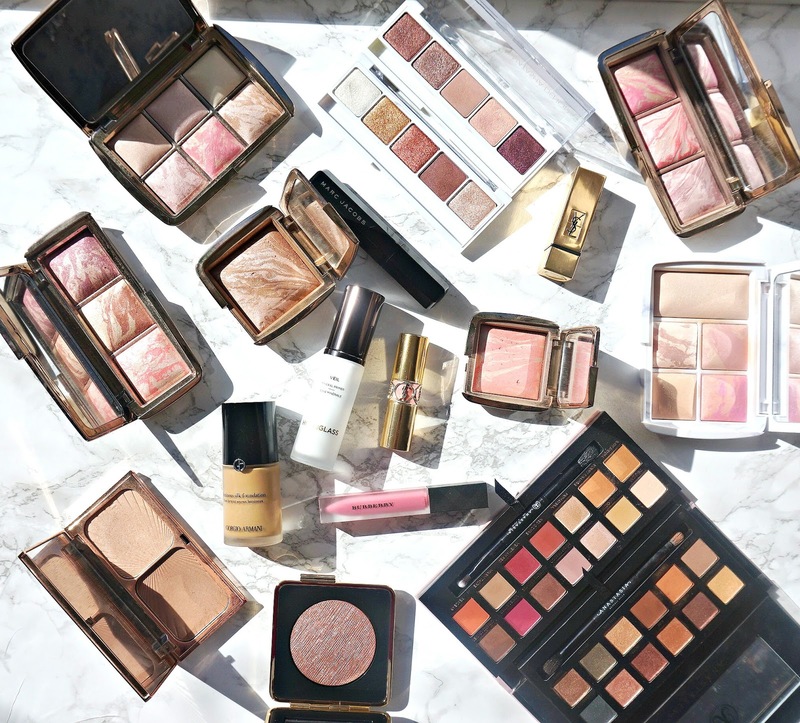 I tend to go lighter with my base and introduce more pinks for Spring. 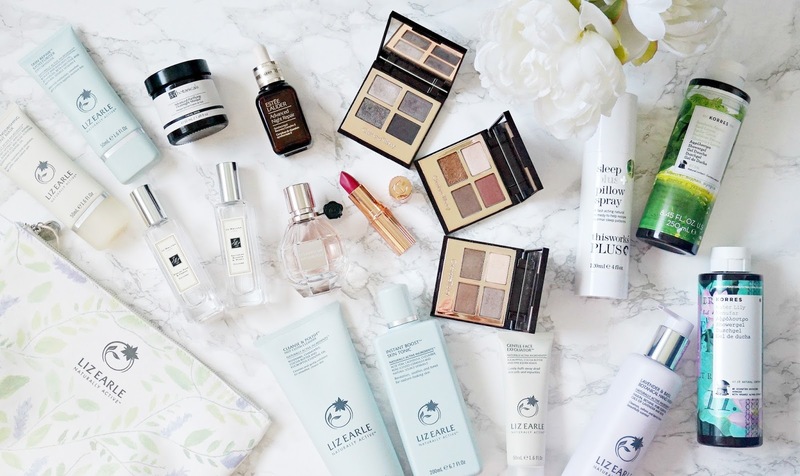 10 high end products worth the hype/splurge featuring Marc Jacobs, YSL, Hourglass & more! 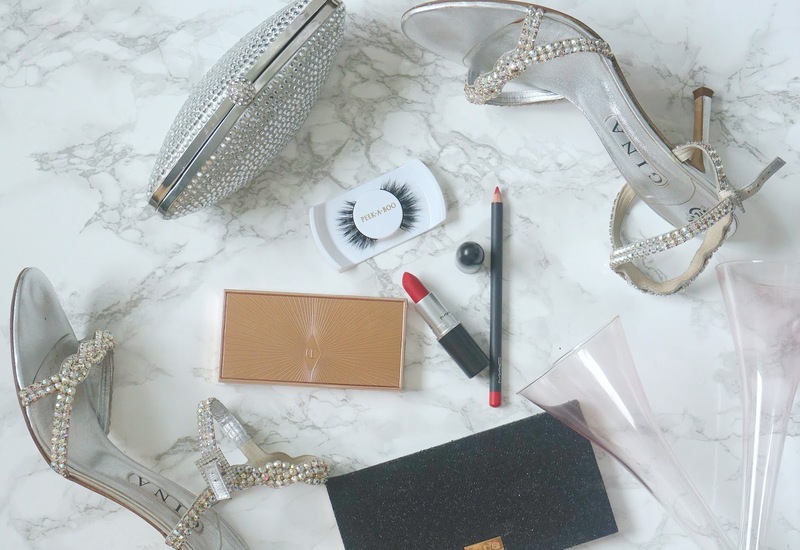 It's no secret that I'm a lover of high end beauty products - it's an accessible way to add some luxury to your life if you don't have €1k + to drop on designer handbags or shoes. 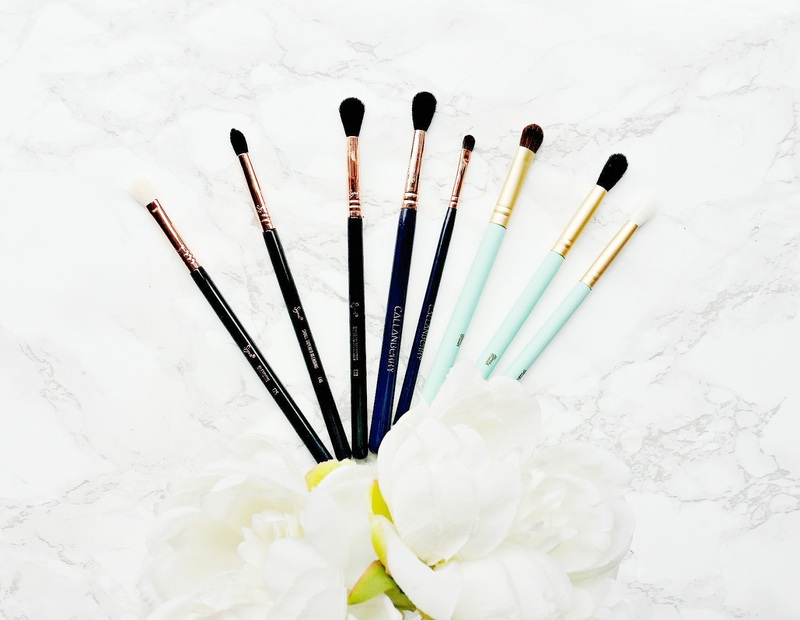 Similarly, not everybody wants to spend €50 on a makeup product but for those times when you feel like treating yourself or somebody wants to buy you a luxury makeup gift, it is handy to know what it worth splurging on. 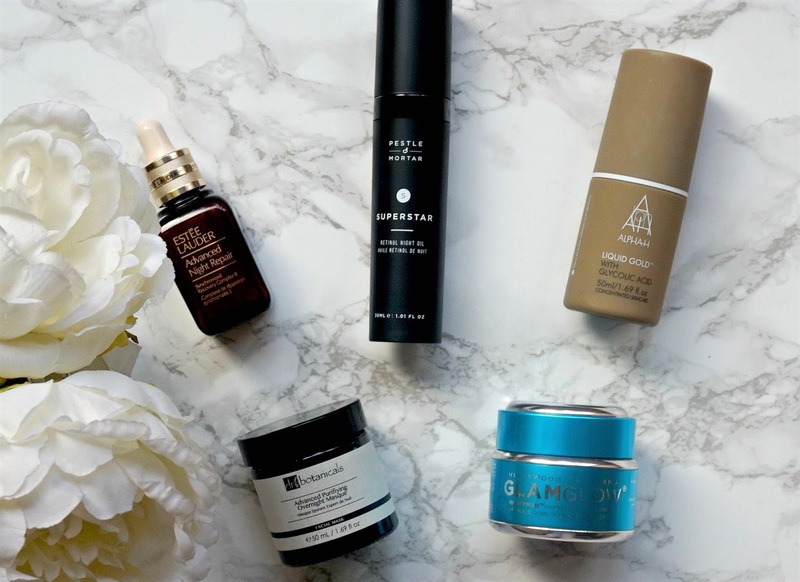 Today, I am sharing the 10 products that I believe are worth the splurge. I know that, like Valentine's Day, not everybody is a fan of Mother's Day and whilst I absolutely agree that we should make our loved ones feel special every day, I think that it is nice to really mark the day by making a fuss of your mother so she feels extra special. If you have left your Mother's Day shopping until the last minute, fear not because you still have time to shop for your mother, mother-in-law, stepmum or other half, if you are one of my male readers, and today I have teamed up with Debenhams to bring you a last minute gift guide for Mother's Day this Sunday. If you have a store near you, you can avail of Debenhams free next day Click & Collect service or next day delivery service if you don't live near a store. 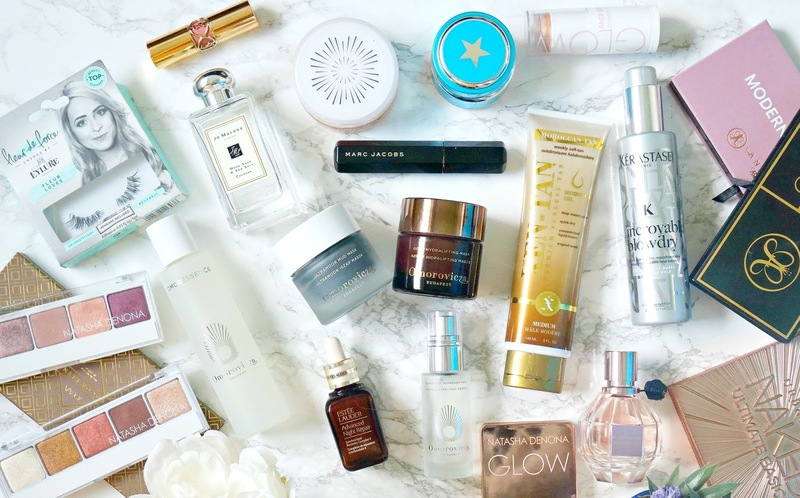 I have a variety of gift ideas for you here today to spoil your Mum with, ranging from skincare to fragrance (some of which have £10 off) to homeware and accessories, so there is bound to be something to catch your eye and they all have clickable links to make ordering even faster. Let's get started! We've all been there - bought products that disappointed and then wondered why we had wasted our money and what we would do with them because, unlike in the U.S. we can't return opened products here in Ireland. This is why I love deluxe samples of products - I can make an informed decision/purchase or just disregard a product that didn't live up to the hype. 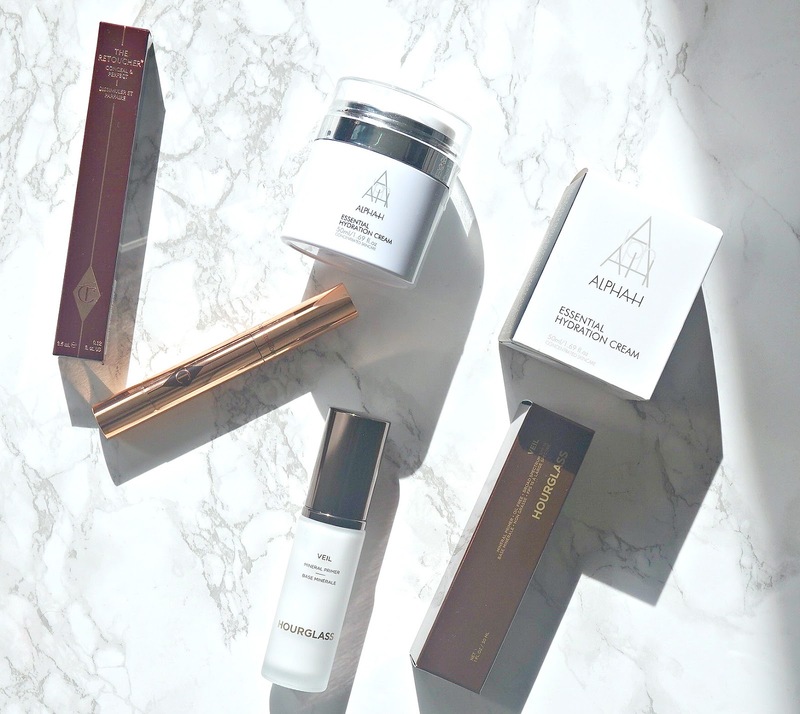 The three products featured here today were purchases made as a result of loving a deluxe sample and I am delighted to now have the full size in my life. 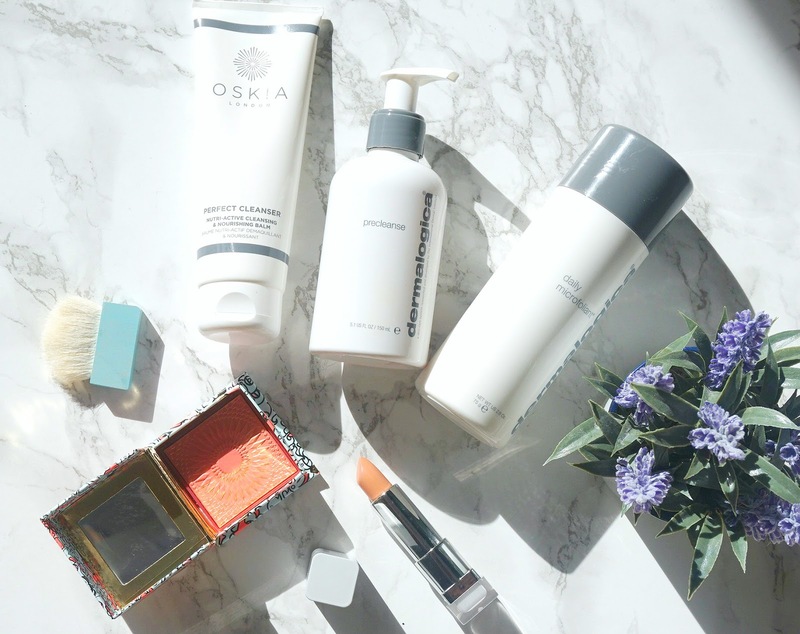 Currently loving #2 featuring Dermalogica, Oskia & more! As you may have noticed, I am no longer doing monthly favourites posts because I just basically began to find the whole format a little boring. Instead, I am posting some favourites as and when I feel like I want to include them on the blog because it feels more natural to me, and today is one of those days! 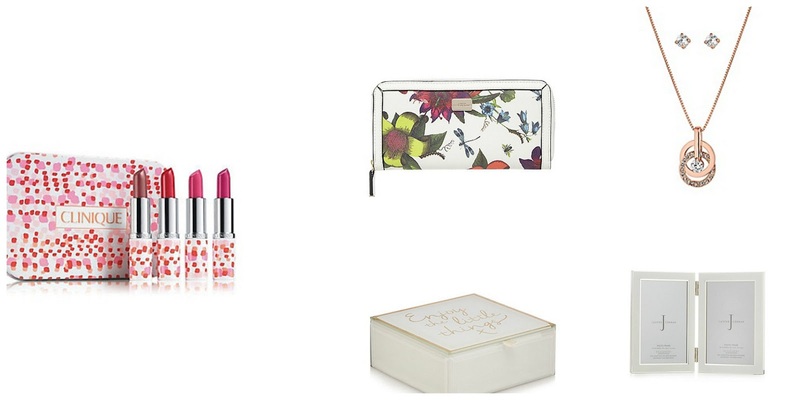 Mother's Day Gift Guide for all budgets featuring Korres, Estée Lauder, Liz Earle & more! Mother's Day is fast approaching here in Ireland and the U.K. (March 26th in case you didn't know! 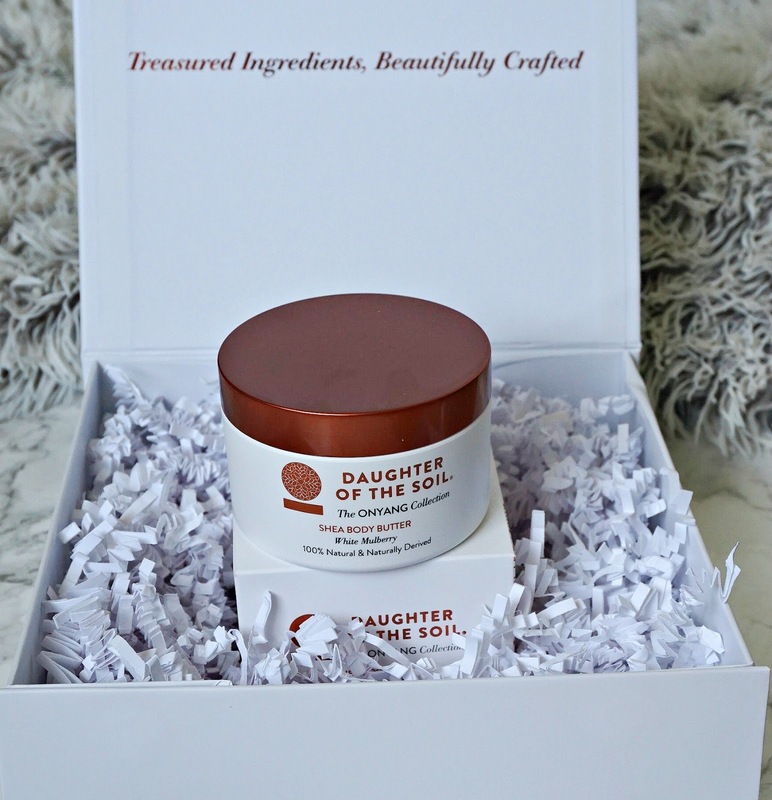 ), so I thought that I would compile a gift guide for the beauty loving mothers out there! I know that my mother loves to take care of her skin but being an Irish Mammy, she will easily spend a fortune on her children and grandchildren, but is more hesitant when it comes to spending money on herself so I like to spoil her when I get the chance and Mother's Day is the ideal opportunity. I saw a similar post on From Roses a few months back and it got me thinking that whilst I often say that I must have an eyeshadow in every colour under the sun, I must also have a product for every letter in the alphabet so today I have complied my favourites for each letter (some brands, some specific products) and I would love to hear what your favourites are too! Despite the rain (lots of it!) and chilly temperatures, there is a definite touch of Spring in the air and a very welcome stretch in the evenings. This has got me thinking that it is time to pack away some of my winter woolies, burgundy and berry lip colours and nail polishes and strong, musky perfumes and begin replacing them with pastels (in terms of clothes), pinks (in terms of lip and nail products) and lighter, fresher scents. 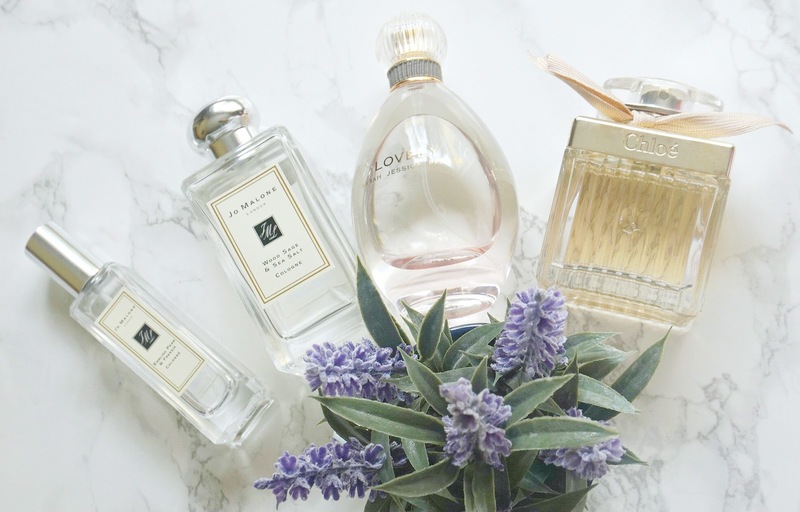 Today, I want to share the perfumes that I will be reaching for most often over the coming months.